Y B Components | Specialists in the supply of industrial gearboxes and motors, couplings and clutches, variable speed pulleys and belts plus many more ancillary products. For over 20 years, customers have asked YB components to supply some obscure types of products. This success has allowed us to build up a large portfolio of ancillary products – helping manufacturers distribute their parts all over the world. YB Components have been supplying Variable Speed Pulleys and Belts for over 20 years. Many obsolete types are still available for Heidelberg and Muller printing machines – to name just 2. YB Components have been supplying couplings and clutches for over 20 years and have built up a vast knowledge. From small flexible type couplings to large rigid type couplings, YB components are the perfect choice for your replacement couplings and clutches. YB Components have been supplying gearboxes and motors for over 20 years. Specialising in the less well known makes, we have built up a portfolio from over 100 manufacturers from all around the world and have shipped to companies – all over the world. Specialists in the supply of industrial gearboxes and motors, couplings and clutches, variable speed pulleys and belts plus many more ancillary products. Easy payment options credit account (uk only), credit cards, BACS, CHAPS, PAYPAL. 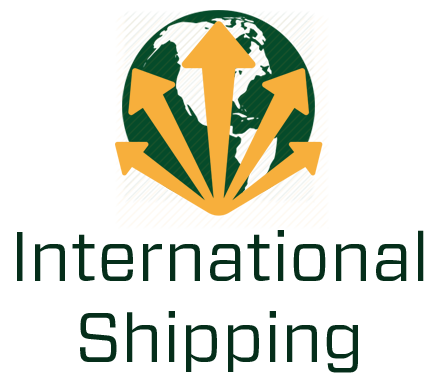 Express shipping APC, DHL, FEDEX, TNT, UPS direct to your door.